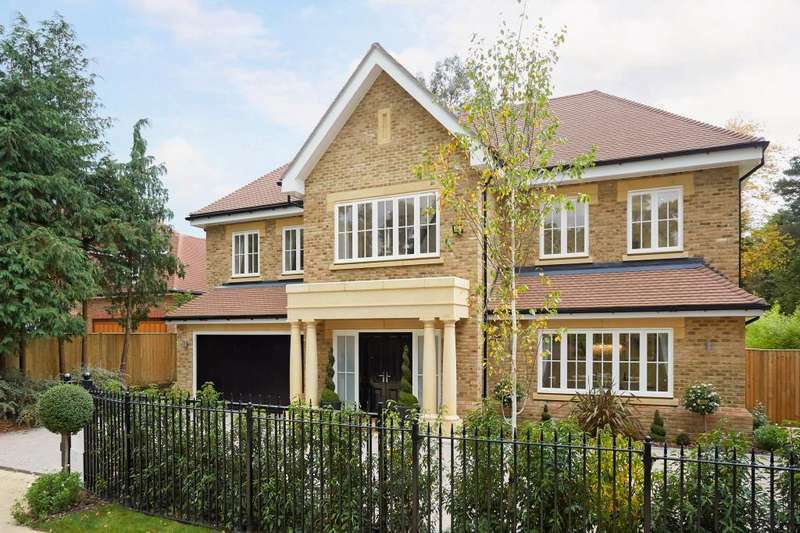 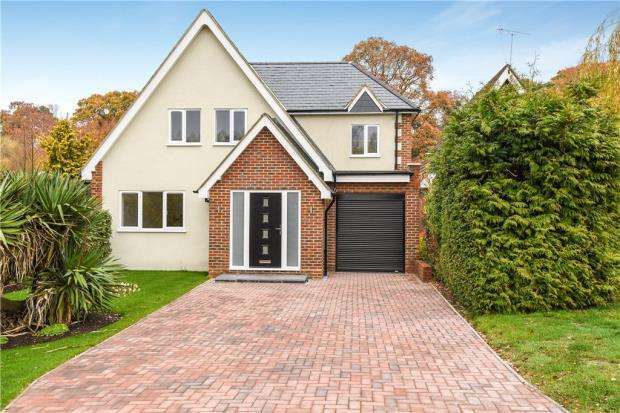 ***50% of the stamp duty paid by the developer*** a gated seven bedroom new home by chartridge developments, located at the end of a cul-de-sac, with a west facing garden. 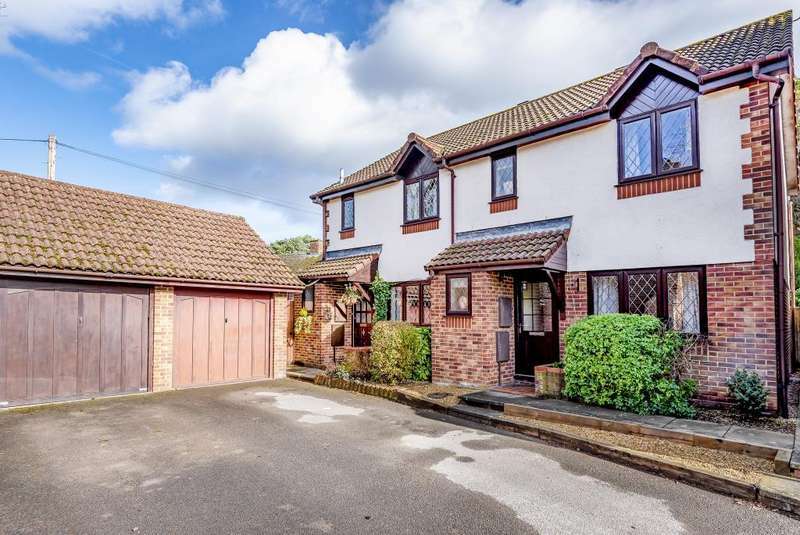 This well presented three bedroom semi-detached property in a popular location for schools and transport with private garden and detached garage. 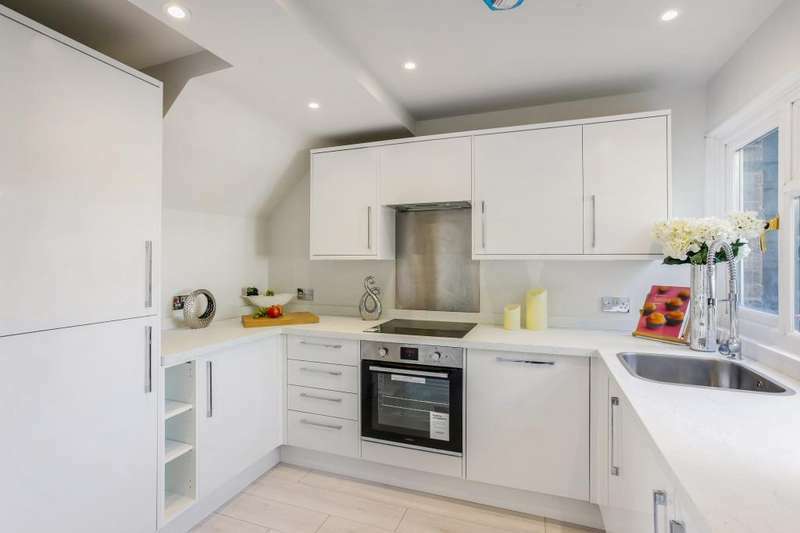 A fully refurbished three bedroom house in a cul-de-sac close to ascot train station, with a garage and no onward chain. 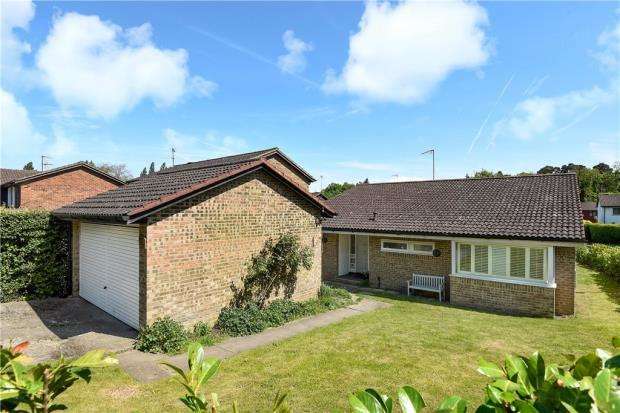 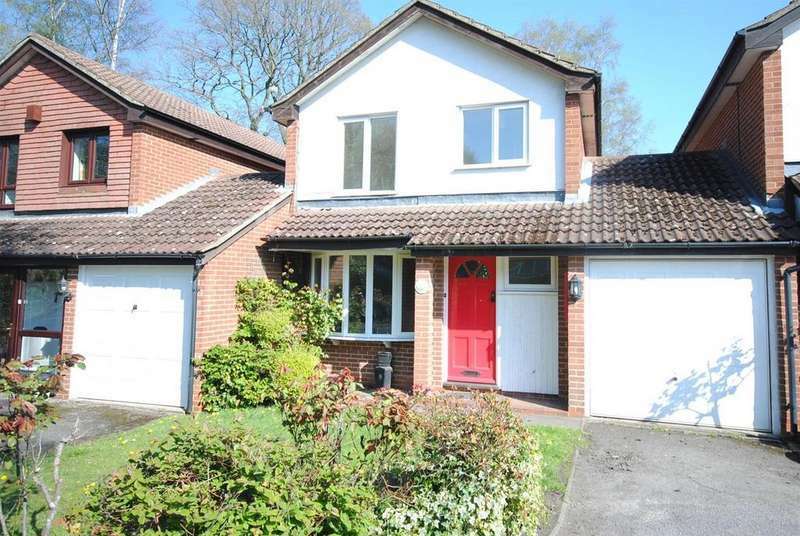 A link-detached three bedroom house with garage and gardens. 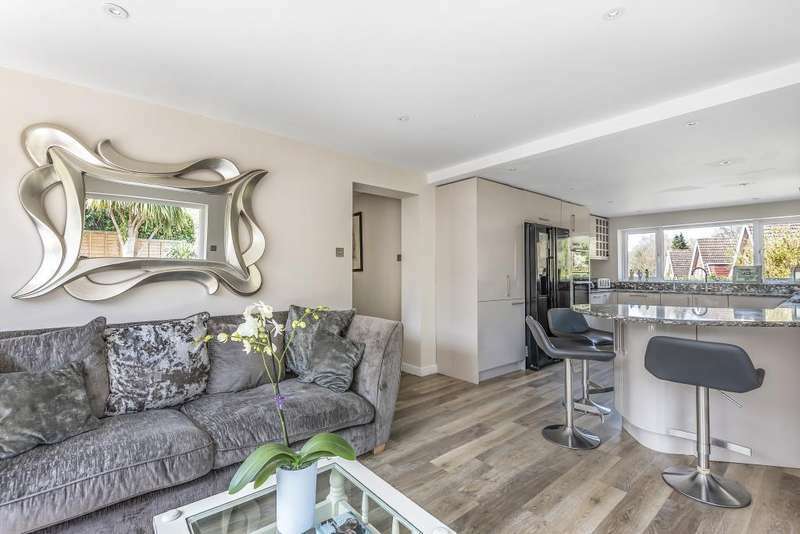 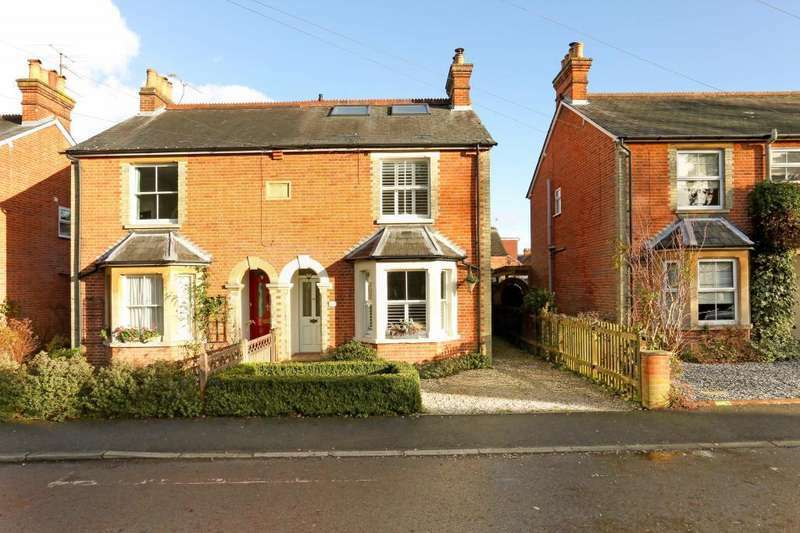 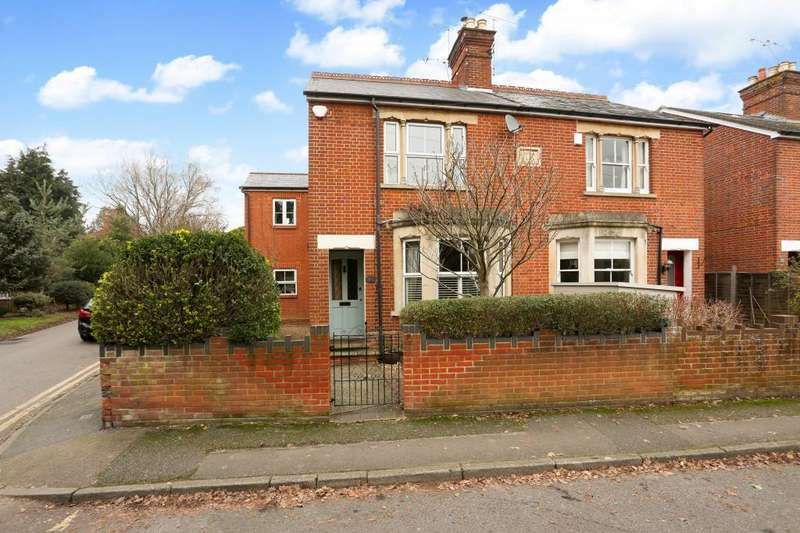 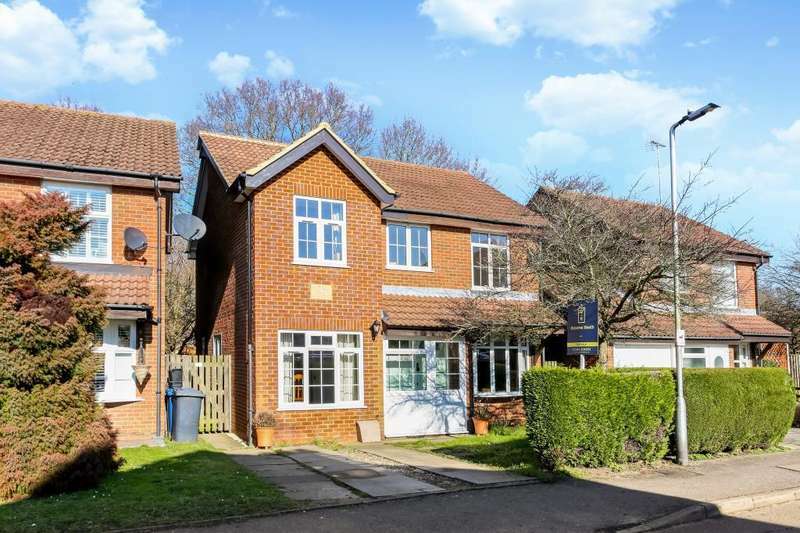 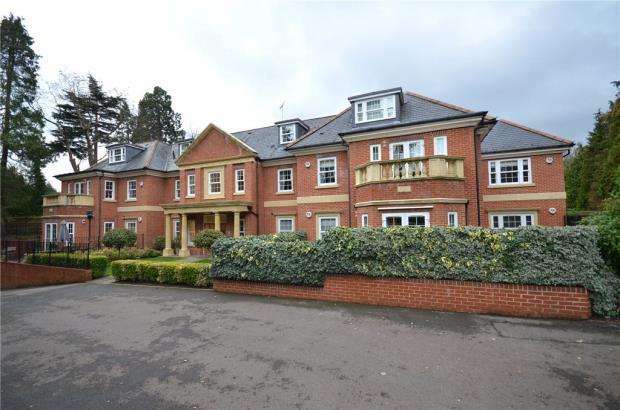 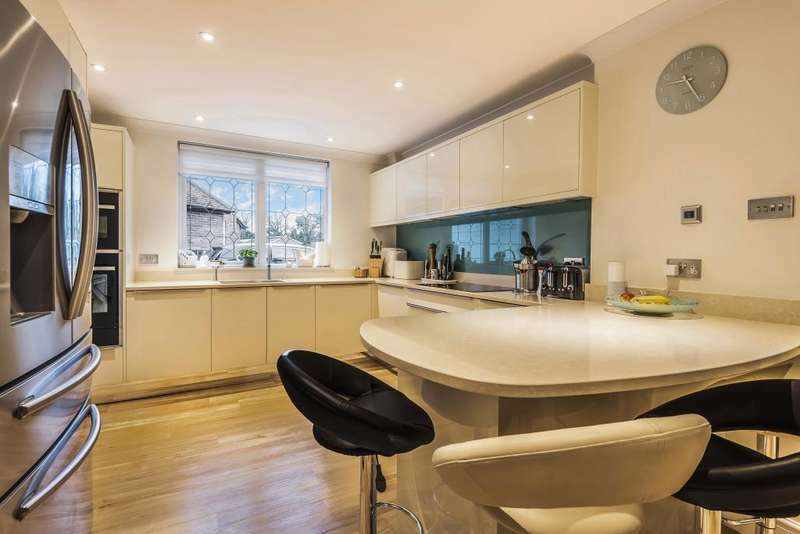 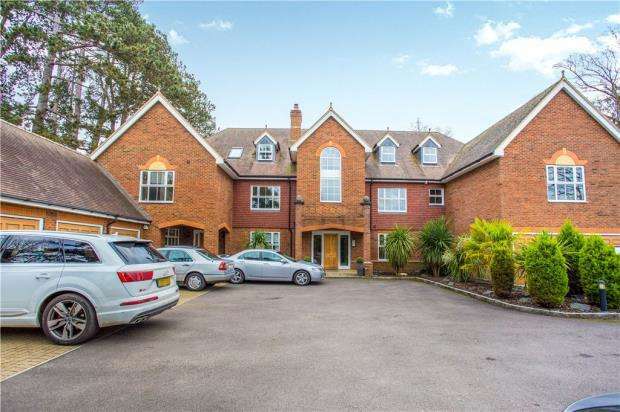 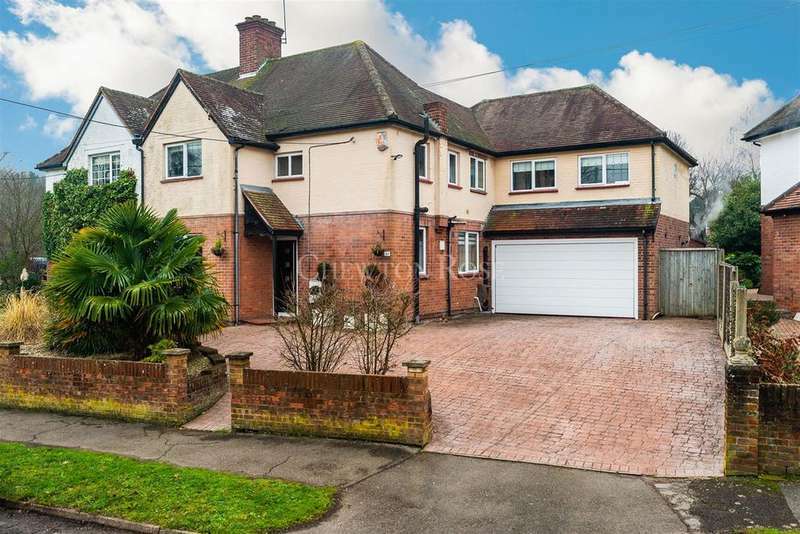 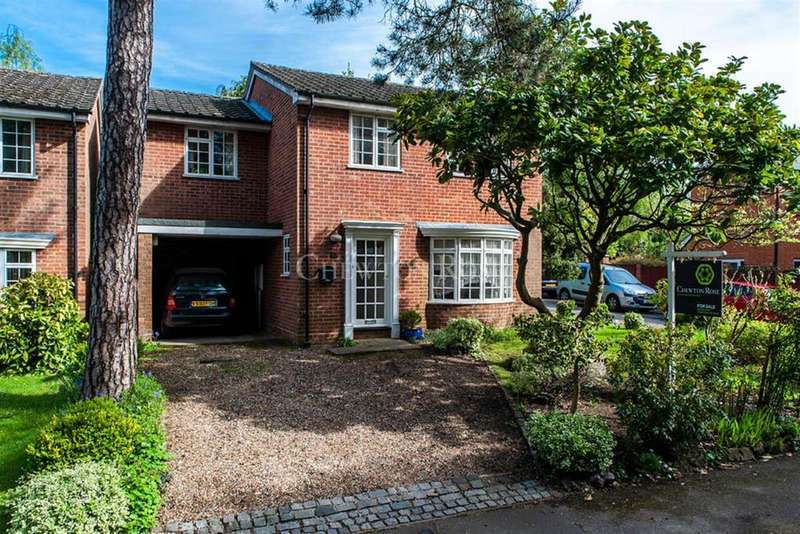 walking distance of ascot mainline railway station and in the catchment area for charters school.